Ali Merritt is a graduate of The University Of Georgia. She holds an AB Degree in English. She Joined the REALTOR® family approximately 24 years ago. During her tenure, she has won many year end production awards. 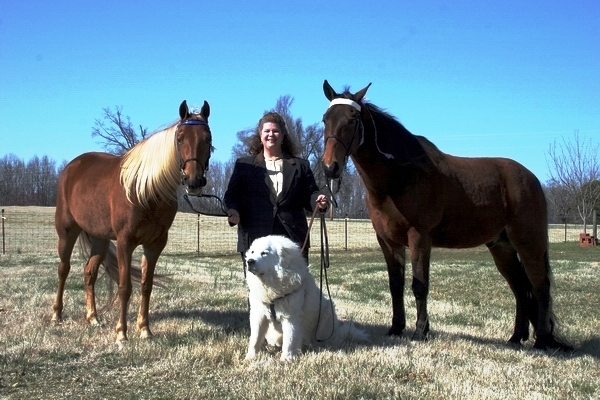 Ali enjoys her Tennessee Walking Horses.